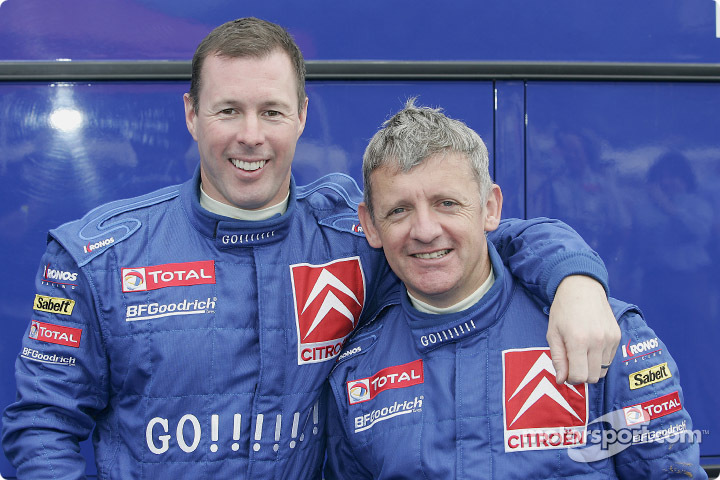 The Passing of Colin McRae | What in the World Rally? 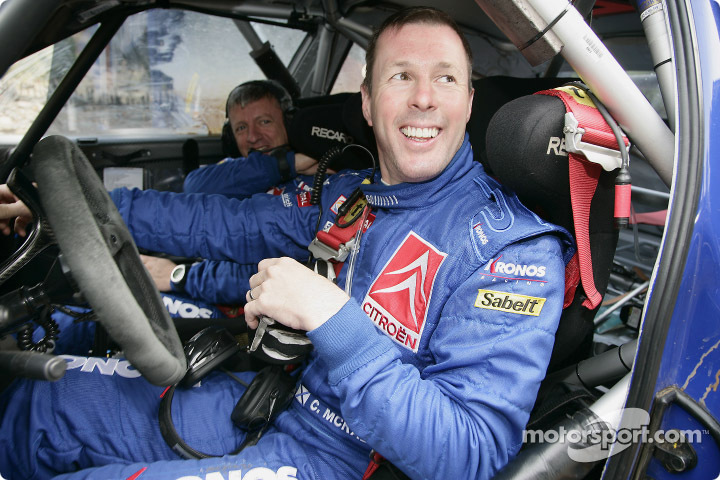 But just think of what an adventure it was to be Colin McRae! The WRC, the Dakar, the X Games, the MBE, the motorcycles, the R4, the video games, the fame, and the wonderful family. He’s like a real-life action hero, with all the virtues one looks for in a friend. 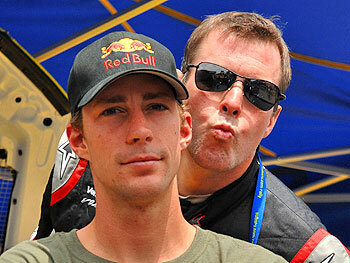 Few people will be as admired and loved as Colin McRae is. My recent birthday tribute to the departed legend. September 15, 2007. Appreciation, News, Rally, Rallying, WRC. Firstly I would like to pay my respects to McRae’s Family and send my condolences. Great driver, Great sports man – A LEGEND ! The Rally World will not be the same without Colin. September 16, 2007 at 12:29 am. Permalink. That’s a great photo of Colin and Travis! Absolutely love it. He’ll be missed. September 26, 2007 at 9:27 am. Permalink.